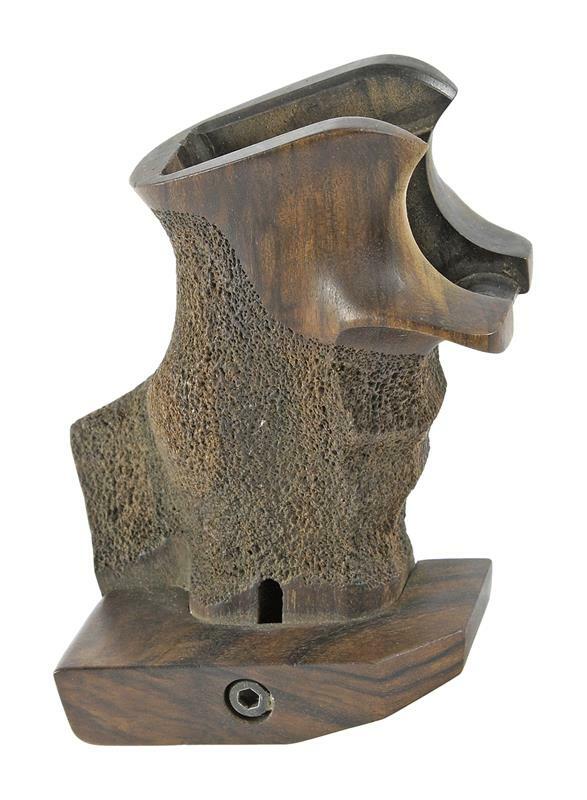 Grips, RH, Hammerli SP20 | Gun Parts Corp.
European walnut grips with an oil finish manufactured by Nill Grips. 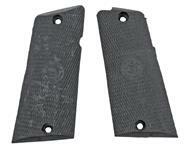 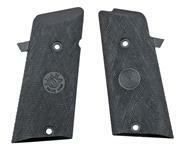 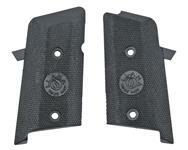 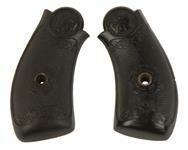 These are right-handed grips for the Hammerli SP20 .22 LR Match Target Semi-Auto Pistol. 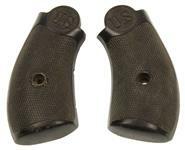 These very good condition used grips feature a stippled texture, thumbrest, palm swell, adjustable palm rest and finger grooves. 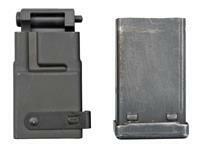 The attaching bolt and the wood extension, which covers the underside of the rear sight, are not included.